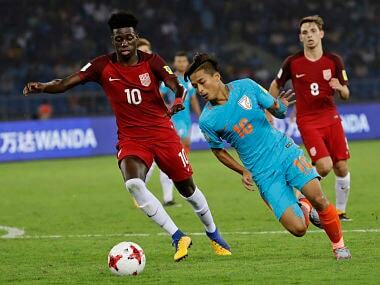 Goalkeeper Moirangthem Dheeraj Singh was one of the top performers in India's 0-3 thrashing by the United States but he was a disappointed man following the loss in the campaign opener of the FIFA U-17 World Cup at New Delhi. 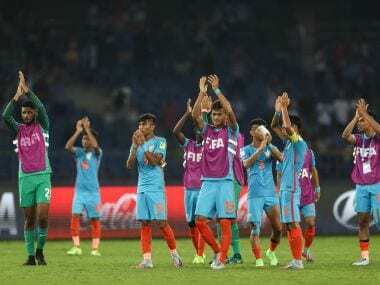 India's inability to make situations count stood out. Perhaps that was a consequence of opening day nerves. 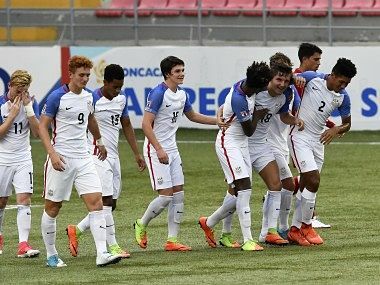 Until then, we can go back to hoping for drinking water at the Jawaharlal Nehru Stadium on Monday. 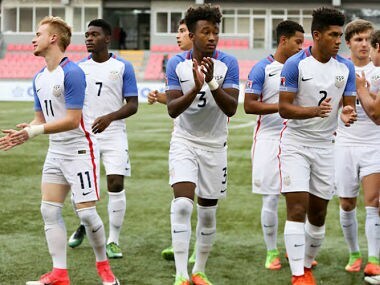 India showed heart but lacked in skill and quality with a much superior United States of America handing them a sound 3-0 thrashing in the opening encounter of the FIFA U-17 World Cup, on Friday. 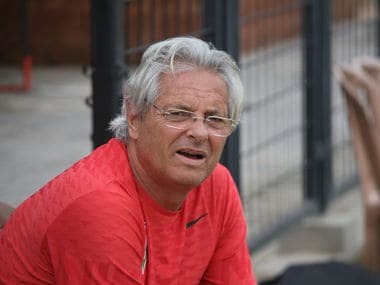 Portuguese de Matos said India, making their debut in the FIFA U-17 showpiece event, would look to be a strong defensive unit and hit on counter attacks through quick transitions from defence to offence.